Once again supporters, family and friends to joined TACC for a fantastic day out. 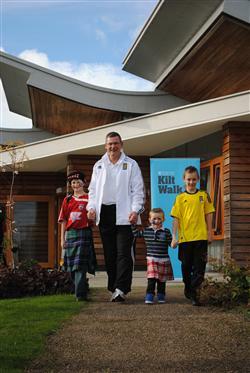 In the blazing sunshine, 400 people set off from Hampden accompanied by kilted Scotland manager Craig Levein and his fellow TACC patron, Cat Harvey and her Real Radio team. Along the way wakers were piped by the Caledonian Brewery Pipe Band, fed and watered by the Scottish FA, and entertained by the Strathleven Artisans (dressed as Robert the Bruce and his medieval chums)! 26 mile later they were welcomed over the finishing line at the Loch Lomond Shores complex at Balloch, to the appause of hundreds of onlookers and the Real Radio stage (with Ewen Cameron, Ted Christopher and Davy Holt). Cafe Zest (Jenners) provided a plate of stovies, the Kilted Skirlie Bar provided the beer (and a £500 donation). And once again the heroes of the day were the St Andrews ambulance crew! 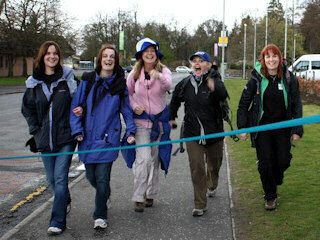 Read the Kiltwalk page on the Real Radio website. 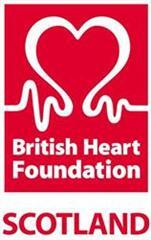 This year's partner charity is CHAS, who will receive 10% of the proceeds.